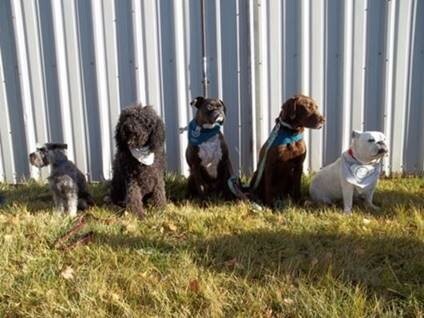 The above comment is from an offender participating in Canine Assisted Learning (CAL), an innovative program offered at Drumheller Institution, A.B. The program, based on the empirically established benefits of the human-canine interaction, uses an experimental learning approach to promote human development skills, personal growth, and overall mental health. 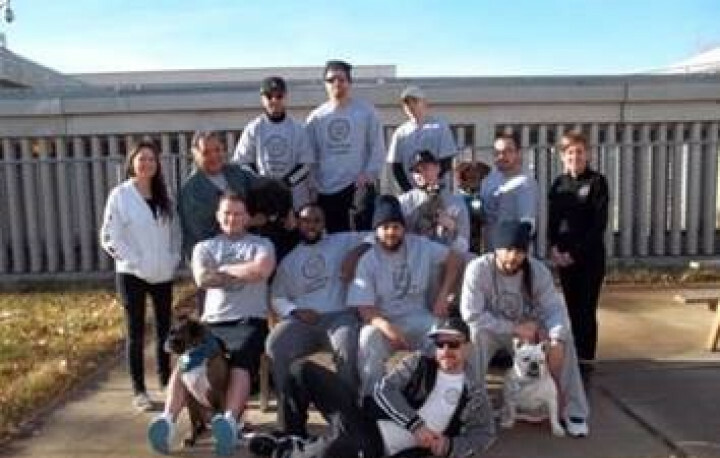 Through objective-driven exercises, the three-and-a-half-day program allows participants to develop a bond, trust, and respect with a variety of unique therapy dogs and apply the knowledge they gain to their correctional plans. Specific attention is given to the substance abuse and personal/emotional issues. Participants share that the program offers them respite from the daily experience of incarceration. 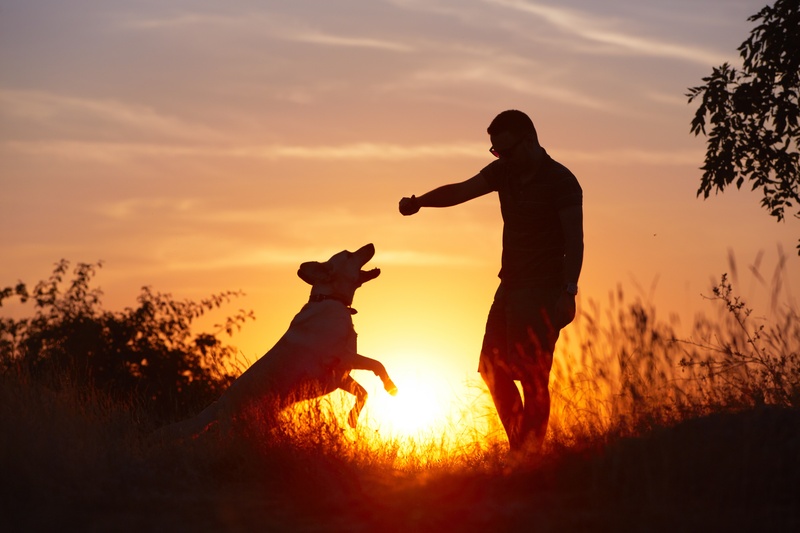 Their interactions with the dogs provide an opportunity to reconnect with themselves by experiencing compassion and unconditional support. The program, introduced by Dr. Colleen Anne Dell of the University of Saskatchewan and Dr. Darlene Chalmers of the University of Regina, was introduced in 2016 and has evolved over separate sessions based on participant and staff feedback. Recognizing that participants’ experiences influence how they think, as well as how their feelings and emotions influence behaviour, CAL takes a cognitive behavioural skills development approach. 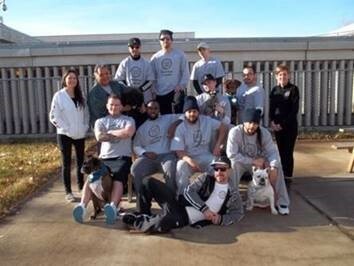 Most participants indicate that their experiences in the program allow them to temporarily step away from their ‘convict’ identity and be themselves with the dogs. They think about themselves differently as a result, and thus have the opportunity to apply coping skills while participating in the program. They also experience happiness and a sense of accomplishment while caring for the dogs, and this too impacts how they act over the course of the program. 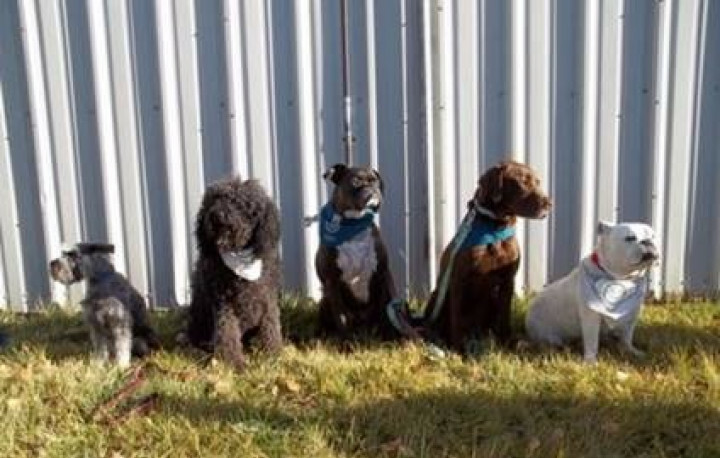 Louise Kloot, Program Director at Drumheller Institution, observed that the participants experience an immersive environment with the dogs while actively engaged in hands-on exercises. This contributes to alternative ways of thinking and feeling with potential for new ways of being.